Prélude in D-Flat Major, Op. 28 No. 15 "Raindrop"
Waltz in D-Flat Major, Op. 64 No. 1 "Minute"
Acclaimed pianist Yukio Yukoyama has a long history with Chopin. 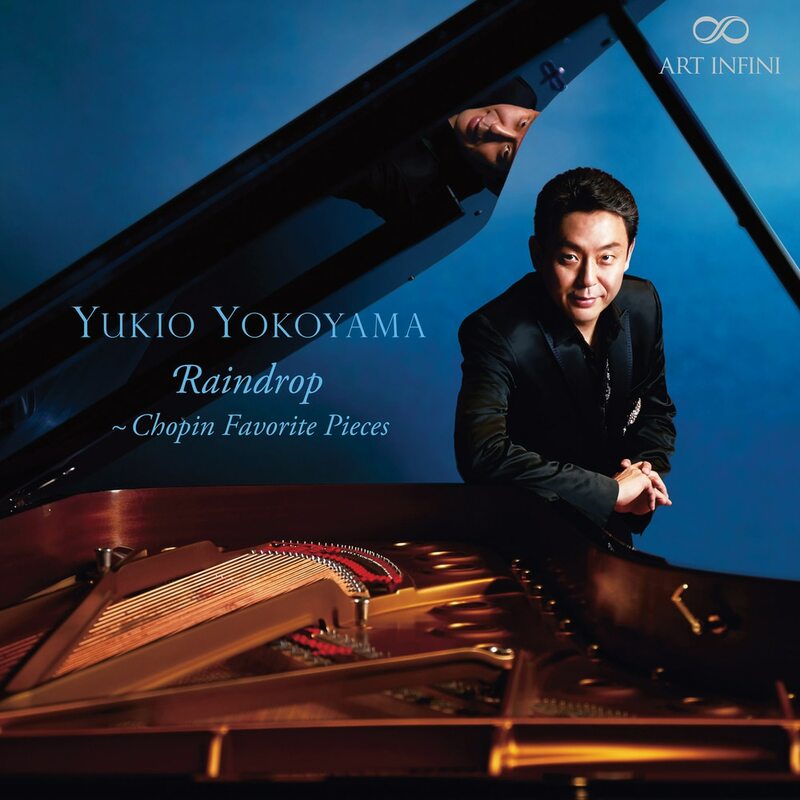 After bringing so much respect and appreciation to the art of the piano master, Yukoyama continues his tradition, selected Chopin's favourite pieces on Raindrops.